I've see this hair style done so many times. Sometimes it's neat, and sometimes the style will make your head turn, but for some odd reason. 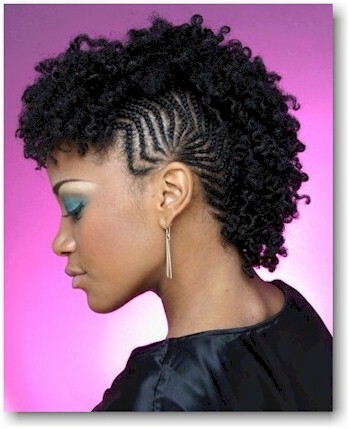 I love this style on Natural hair. 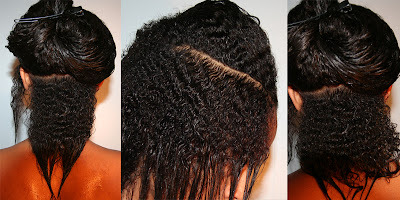 I'm not descriminating whatsoever, but the thickness of our curls, texture gives it a boost! This style is great for closing out the summer, or year 'round isn't so bad either! Im just a fan of ethnic natural hair styles...i find braids and twists so beautiful...especially when they are designed neat and complex ways around the head. That is a ogrgeous style. I might try it. @My Soul - I totally agree with you! Ethnic hair is Unique & Beautiful hair. We must embrace it with style!